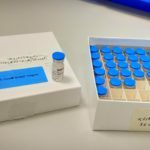 HomeNewsHave a look at the EAVI2020 May 2016 Newsletter! Have a look at the EAVI2020 May 2016 Newsletter! 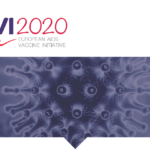 The May issue of the EAVI2020 Newsletter has been published! In this issue we have covered the most recent project events and news. You can also find links to international press articles about EAVI2020 and a list of upcoming events where you will find us. Sign-up to receive EAVI2020’s quarterly Newsletter and find out about the latest project developments as they arise!